This method is based on cutting out an image or a logo from a heat transfer film and imprinting it on a shirt or other textile, e.g. fabric bag, using a heat press. 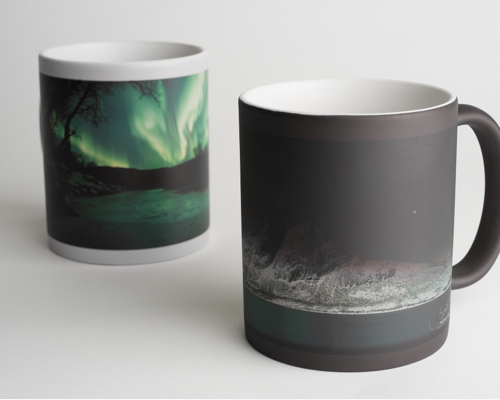 Both single-colour and multi-colour (photo printing) thermal transfer printing are available. 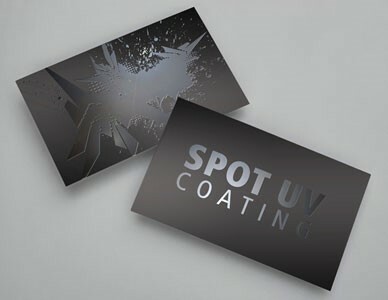 This printing technique is usually chosen when printing a small number of items. 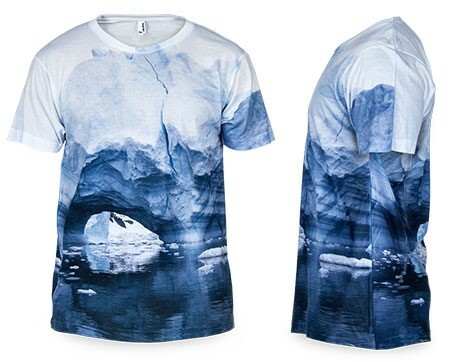 Dye-sublimation is a textile printing technique that is based on the change of the aggregate state of dye when it changes from liquid to gas in order to combine it with textile fibres and then get it back to the initial state. This technology is widely used in textile printing and clothing manufacturing, because when the dye has ermeated into the textile, it doesn’t leave a relief, and it is very durable, even after years of intensive use. 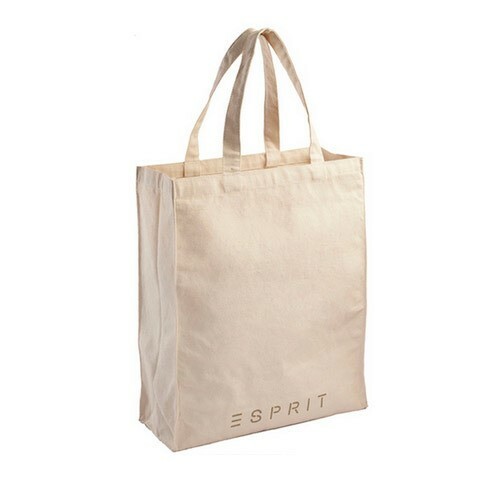 The print is resistant to abrasion and it cannot be washed out or worn out. 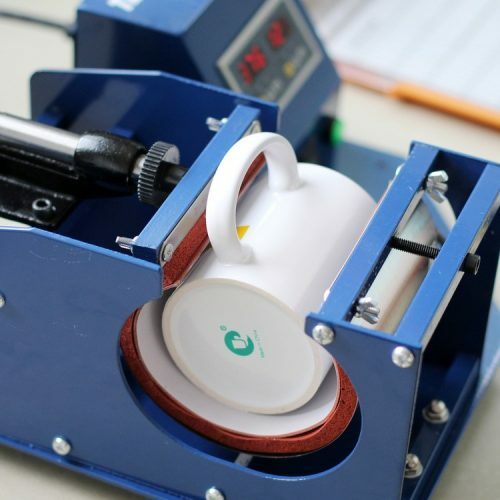 This technique can be used for printing on both textile and ceramics. 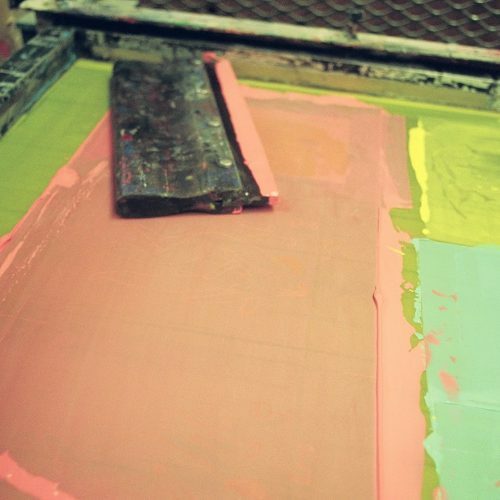 In screen printing, dye is moved across the screen with a squeegee. The dye gets onto the surface of the print through the open areas of the screen. Afterwards the surface is heated. 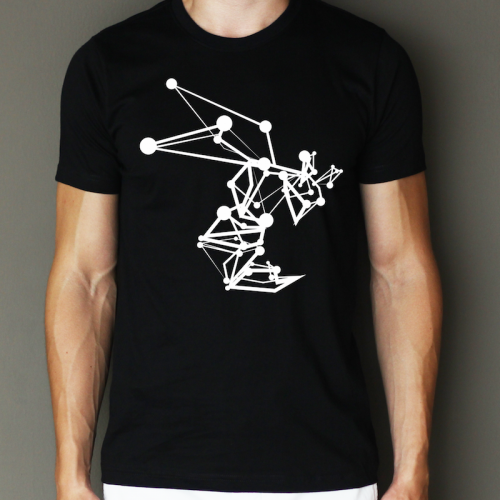 Screen printing technique is suitable for textile printing when the number of items is above 30. 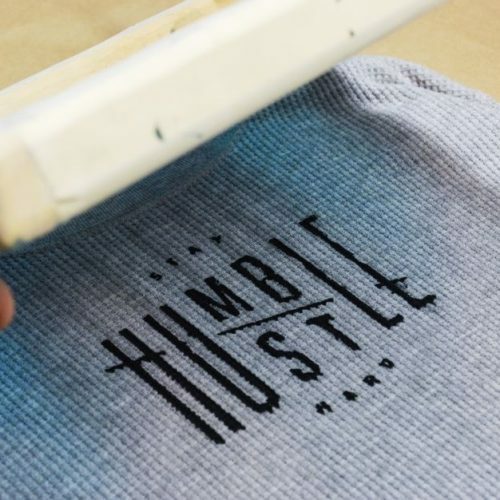 Screen printing technique has relatively low costs for large-scale printing. This technique is suitable for printing on all kinds of textile. 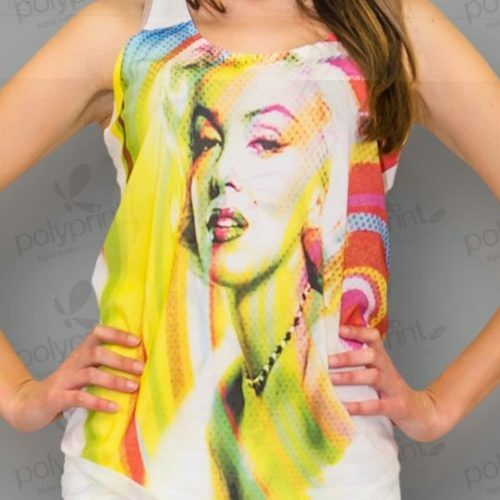 It is possible to print on finished clothing, as well as on cut outs and templates. 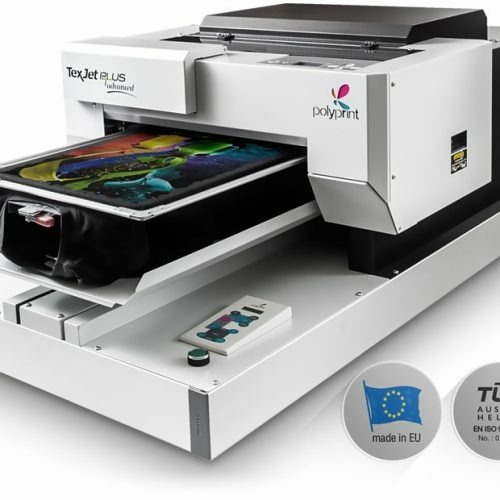 Water-based dye is applied directly onto the textile by using a special textile printer. 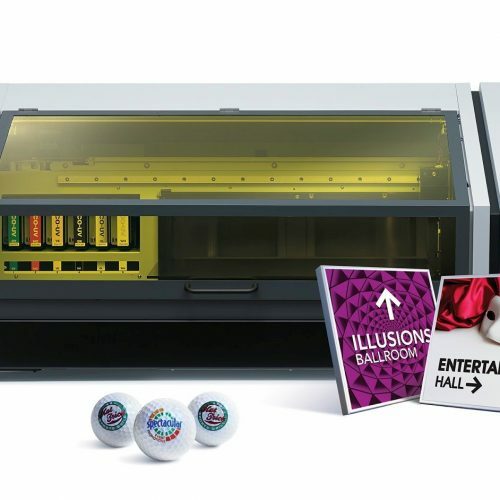 Printing technique in which a UV printer is used. 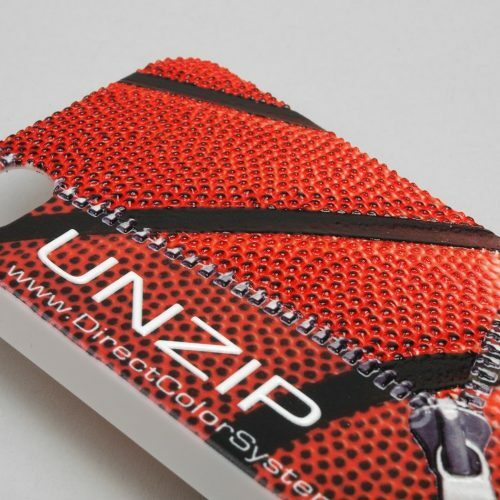 The printer prints a thick layer of dye, that is resistant to abrasion, onto the material. The dye dries very quickly as a result of exposure to UV rays. It is a technique, which can be used to print in colour on almost any kind of material.